Overlooking vibrant Park Street in South Melbourne, this exquisite cocktail bar encapsulates elegance, beauty and sophistication. 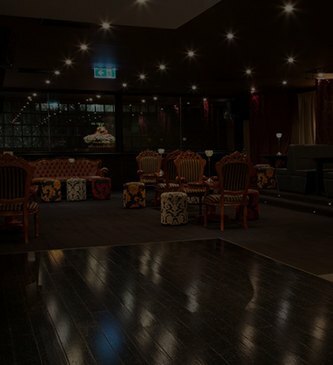 Since opening in 2010, Masque has become one of the most sought after venues in Melbourne for hosting those special events. The milestone occasions that are important to you; engagements, weddings, birthday celebrations, corporate events. We specialise in creating an ambience that allows your event to be enjoyable, memorable and above all fun and entertaining, giving you and your guests an unforgettable sensory experience. We celebrated our daughter Marisa’s 21st here. What an amazing venue, wonderful ambience. Thank you to Domenic his wife Deborah and the staff for making our daughters special day run so smoothly. All our guests had a fabulous time! 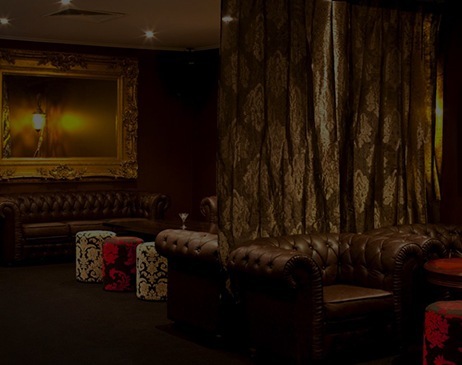 Partnering with Masque Bar was the best decision we made when choosing a venue to host our daughter’s 21st! 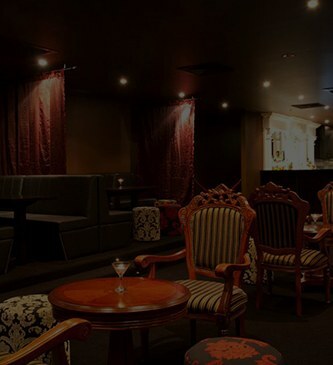 The venue provides a cosy yet spacious and glamorous environment to hold a special event. All our guests were amazed by the night with one person being quoted as saying it was “the party of the century”! Much of the event’s success was due to Domenic assisting us – we are very grateful. Most importantly our daughter had a 21st she will always remember! Thank you so much! A massive thank you to Deborah and Domenic and all the staff at Masque Bar. My Fiancé and I had our engagement party there last Saturday, and It was truly amazing – the food was so delicious and the venue was simply beautiful. There is nothing I would change about our night! Love love love this place!!! Amazing gorgeous venue and such great service!!! The food was mouth watering! Awesome!! Very happy with our corporate function! Thank you for such a fantastic and memorable night celebrating my daughter Stephanie’s 21st. All our guests are still raving about what a fantastic party it was! Everything was perfect, the venue was extremely elegant and perfect for Stephanie’s masquarade theme, the food was abundant and of high quality, the service was impeccable. It was an amazing night. It’s wonderful to organize such a memorable function and then to have it run so smoothly and perfect makes it so easy to highly recommend it to anyone. What a gorgeous and inviting venue you have. Absolutely loved it and so did all our guests.